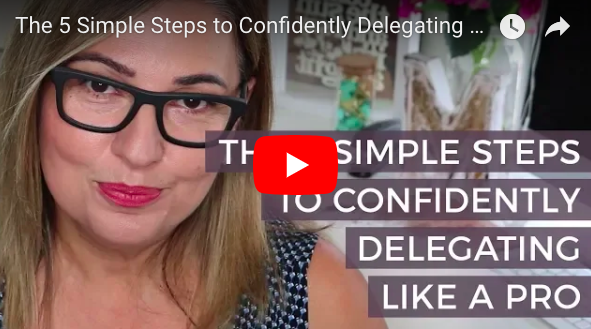 The 5 Simple Steps to Confidently Delegating Like A Pro. One of the most common challenges managers have is letting go of control and delegating effectively. When talking 'delegation', the most common reaction I get from my Clients is ‘I know, I know, I need to delegate more’. But like so many others, people have trouble with it. The reasons are very understandable. I boil it down into three main buckets. I lose track of things when I delegate them. These are the barriers I hear most often, and certainly ones I myself struggled with at some point in my career. 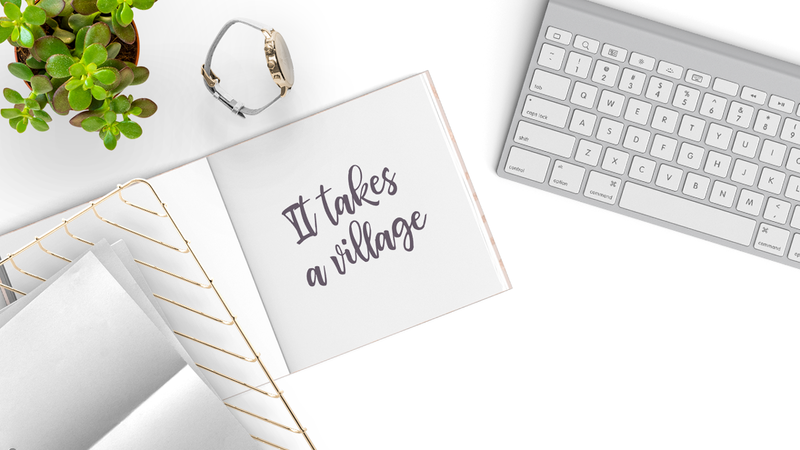 So with this training, I’m going to give you five simple steps you can use to comfortably let go of some control, and start confidently delegating like a pro. The #1 Thing You Can Do To Instantly Boost Your Self-Confidence. The Top 3 Productivity Tips Leaders Use to Get Results. 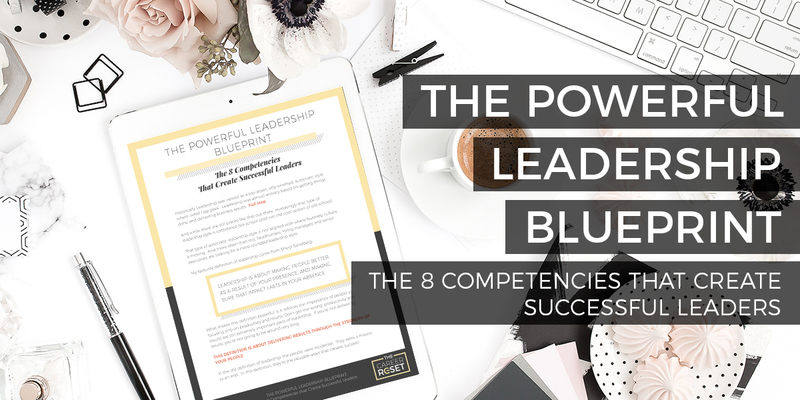 Learn more about The 8 Competencies of Powerful Leadership. PLUS you’ll get 10 highly-actionable quick tips to help you get some immediate impact. 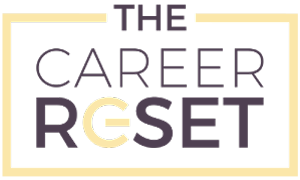 Get the support and advice of me and other working professionals in The Career Reset Closed FB Group. SIGN UP SO YOU NEVER MISS A POST! 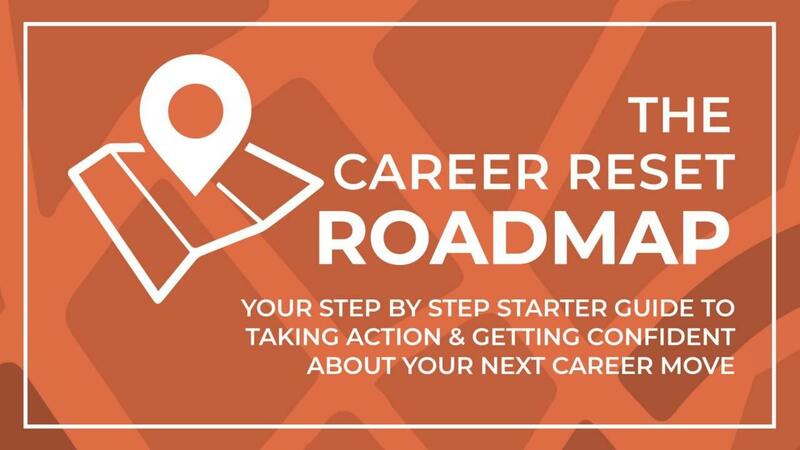 The Career Reset Roadmap is the starting place you've been looking for. Use this Roadmap to stop your needless career suffering, and start making the right career moves for you! ADD US TO YOUR SUPPORT NETWORK!